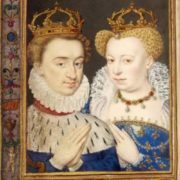 On August 18, 1572 there was a crowd at the Cathedral of Notre Dame waiting for the wedding of the French princess Margaret of Valois and Henry, King of Navarre. People risked their lives to glance at the celebration. 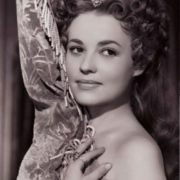 They also wanted to look at the bride, who had already become famous for her love affairs and conquered the hearts of contemporaries with her beauty. 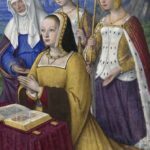 The name Marguerite of France, Marguerite of Valois, the famous queen Margot, the most beautiful woman of her time, the youngest daughter of Henry II and Catherine de Medici, is surrounded by many legends. 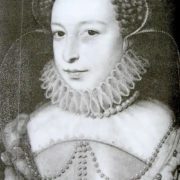 The girl was named in honor of her great-aunt – Margaret of Navarre, who was called “the pearl of all pearls”, because Margaret means “pearl”. But, as it turned out, the brilliance of the new pearl had surpassed the shine of the old one. 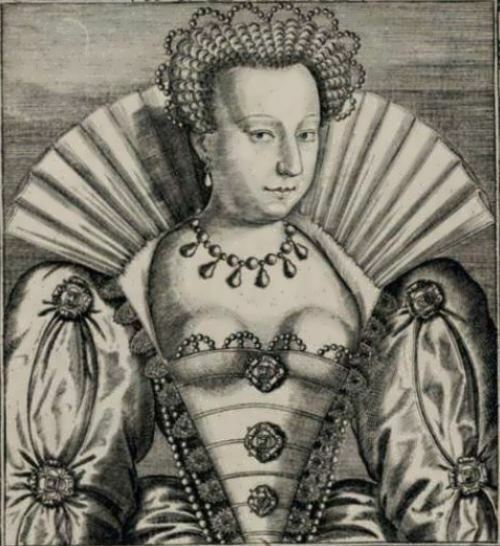 Margaret had a unique beauty and eclipsed all the beauties. Small waist, huge eyes, and luxurious hair – the princess’s fans literally went crazy. 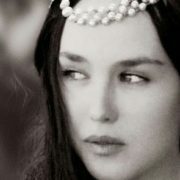 But the beauty and royal blood did not bring her happiness. 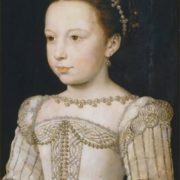 When Margot was only 6 years old her father, Henry II, died at the tournament. The throne was inherited by her brother Francis II, a weak and weak-willed young man, who died one year later. 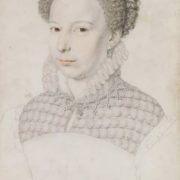 Charles IX, minor brother, became the king. 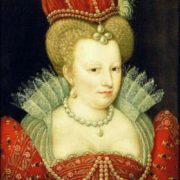 For a long time, France was ruled by the Queen Mother Catherine de Medici, whose power was boundless. She completely ignored the will and wishes of her daughter. The young princess, spoiled by worship and admiration, once fell in love. 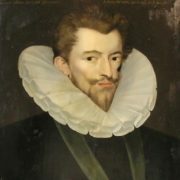 Her chosen one was young Duke Henryk de Guise. They were going to get married, but kept their relationship a secret. 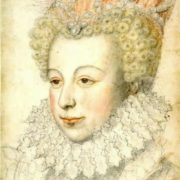 But soon Catherine de Medici found a love letter addressed to her daughter. The scandal was just terrible. 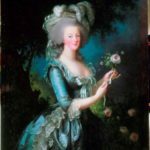 Mother and brothers literally beat Margot and locked her in the palace, the duke was ordered to leave Paris forever. Unhappy girl sobbed for several days and began to recover when her mother announced about her marriage. 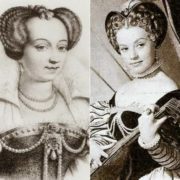 Catherine de Medici furiously hated the Huguenots and at the same time she decided to give her daughter to Henry of Navarre, the son of the recently killed leader of the Huguenots. 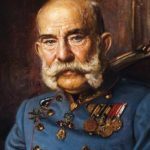 The official reason for this marriage was the desire to unite the country, torn by religious contradictions. 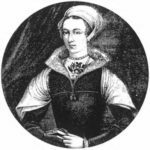 Margaret begged her mother to save her from this hateful marriage. 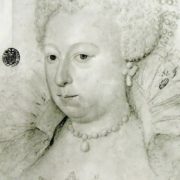 But Catherine de Medici was inexorable – either to the altar or to the monastery. 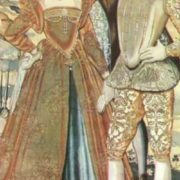 On August 18, 1572, the wedding of Margaret of Valois and Henry of Navarre took place. And only then the true reason came out. 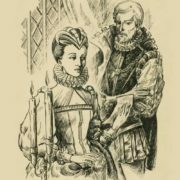 A lot of Huguenots came to Paris to marry their leader. And Catholics, instigated by Catherine and Charles IX, staged a mass massacre of Protestants, which went down in history as St. Bartholomew’s Night. According to various estimates, from 3000 to 10,000 Huguenots were killed. 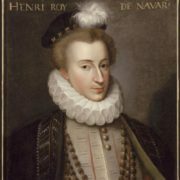 Henry of Navarre was saved only thanks to the protection of his young wife. She helped him to survive on that bloody night. 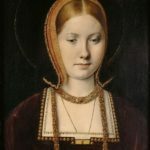 And when, after the Bartholomew’s night, her mother offered her a divorce, Margot refused: “It was your will, and I must stay with him.” However, it was rather a manifestation of nobility than love. 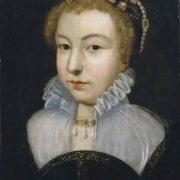 She died of pneumonia on March 27, 1615, at the age of 62. 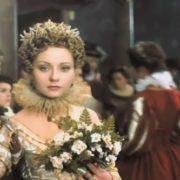 Alexander Dumas wrote the novel Queen Margot, in which the images of Margaret de Valois, her friend Henrietta Cleves and lover La Mole, popular in mass culture, but far from the historical truth, were created.